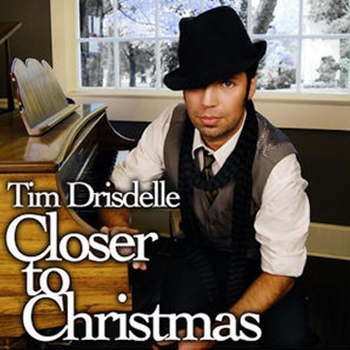 Canadian born singer, Tim Drisdelle, at the ripe old age of 5, honed his skills like so many before him, pounding away the hours in front of the family piano. Although in Tim’s case, it probably didn’t hinder his creative inspiration any by having a view of Nova Scotia’s dramatic rocky shores, just outside his window. 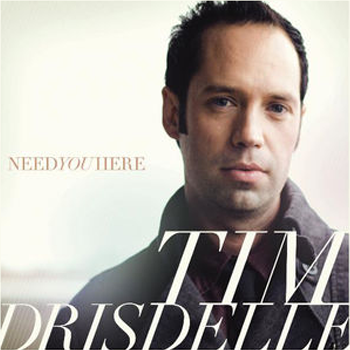 Tim soon emerged as a prolific singer and songwriter. 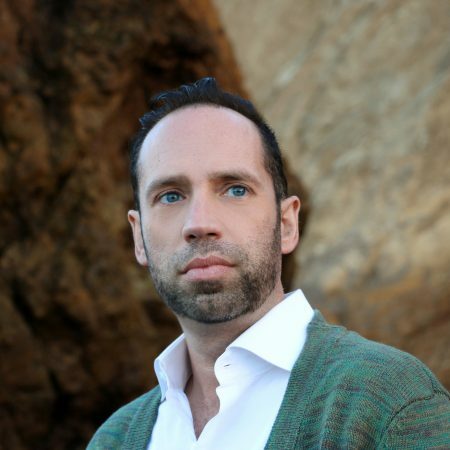 He has gone on to use his years of musical training as a vocalist, vocal arranger, a choir and music director, and an experienced church worship leader to leverage a collaborative integration of abilities – all while intentionally investing in the development, leadership, and training of the students, artists and musicians he works with regularly. 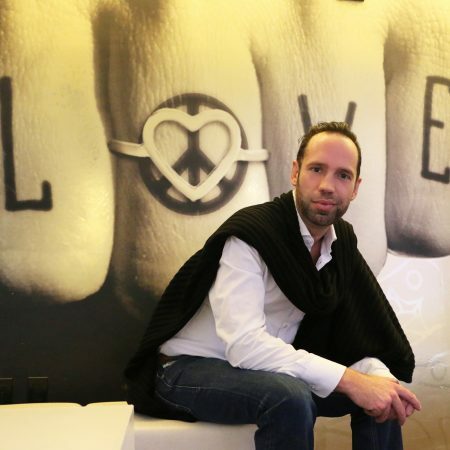 Tim aims to join forces with writers and artists across many platforms and genres. His vision is to bring together partnerships, building bridges by merging talents, in an effort to unite communities globally. He carries forward this vision with his own music, linking relatable, lyrical concepts with heartfelt and catchy melodies that instantly capture and connect with the soul of the listener. 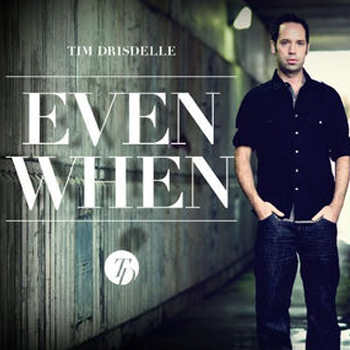 With a passion for the local church, and a personal understanding of the power of authentic worship within communities, Tim shares his music and heart at a grassroots level, yet his music is readily palatable to a wide range of audiences and markets, both sonically and in content. He remains true to his roots of spiritually rich substance while at the same time exploring an honest view of the many universal and visceral experiences of life. His music breaks down barriers and boundaries, and his perspective is one that recognizes that musical expression resonates within hearts without prejudice or exclusivity, inherently having the stunning potential to instantly bring people, ideas, and cultures together. This is the paradigm from which he operates as an artist. 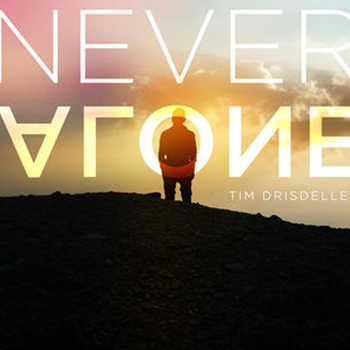 Tim is now based in the San Francisco Bay Area and spends his time in California, Nova Scotia, Nashville and everywhere in between. His career has involved him in many projects, events, and concerts across the U.S. and abroad. 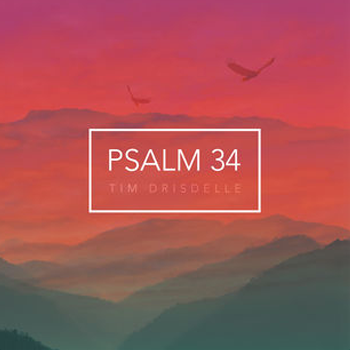 Tim’s music, not surprisingly eclectic and diverse, combines elements from modern pop, rock, old school R&B, and a dash of soul, which he cleverly expresses with agility and range. 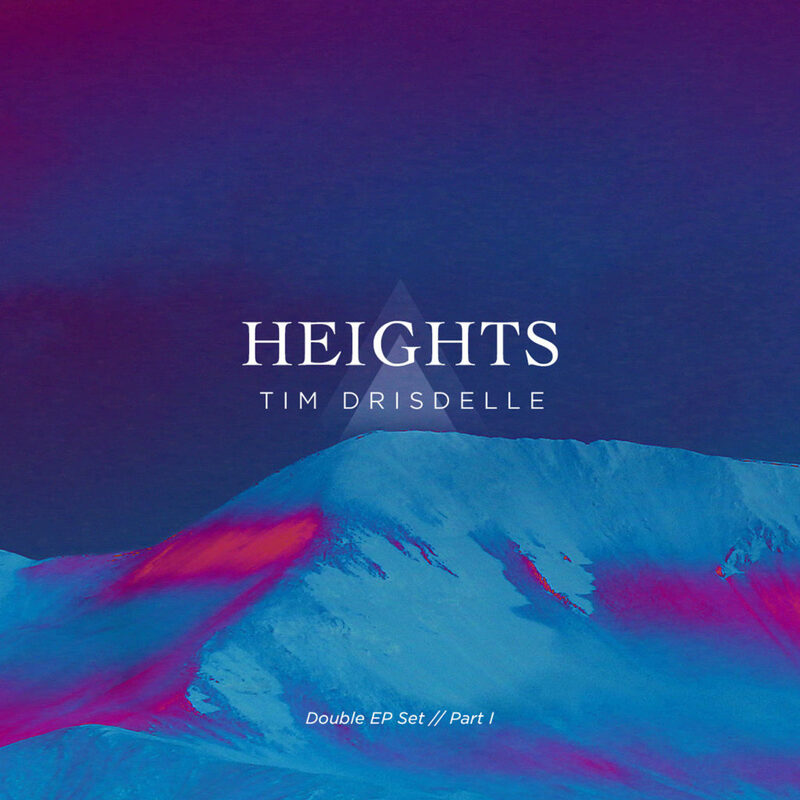 After some successful radio singles over the past 5 years, and a steady commitment to consistently work through the many demands of bringing a high quality project to fruition as an Independent Artist, Tim Drisdelle now launches his first full length project as a Double EP Set, beginning with “HEIGHTS – Pt. 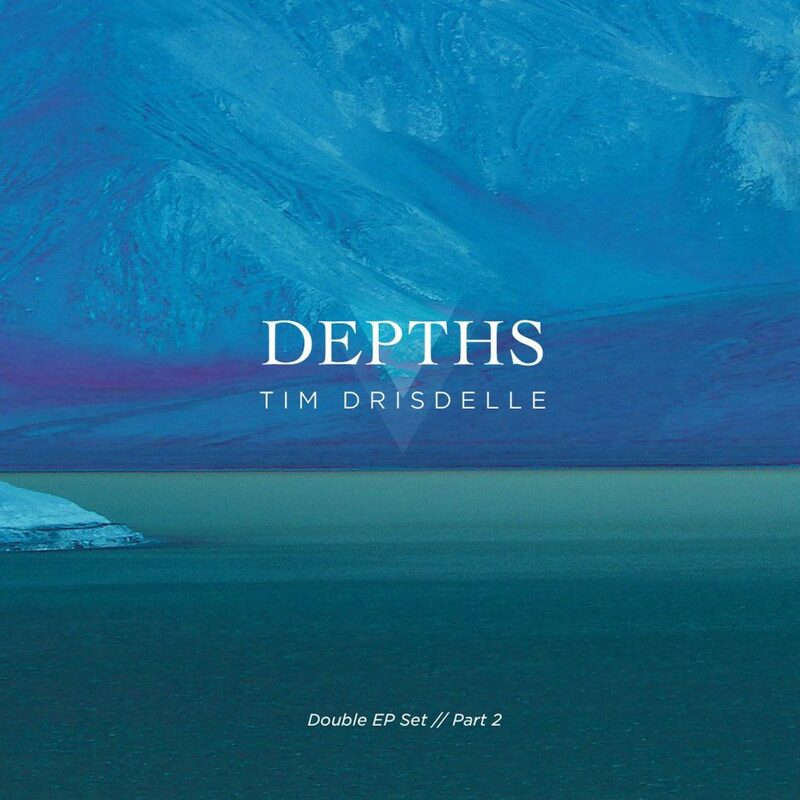 1”, followed by the subsequent release of “DEPTHS – Pt. 2”.